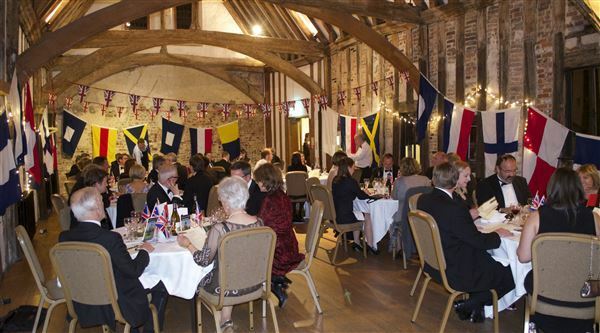 Preparations are well under way for our 2015 charity fundraising Trafalgar Dinner! The dinner brings together crew and fleet members old and new to raise money for the Future Leaders Fund. The annual black tie event was a big success in 2013 and 2014, and we hope this year's event will be better than ever. Click here for a snippet of last year's wonderful performance by Taverham Band.